All NPS 1100 Series colors and varieties for $23.74 Each! 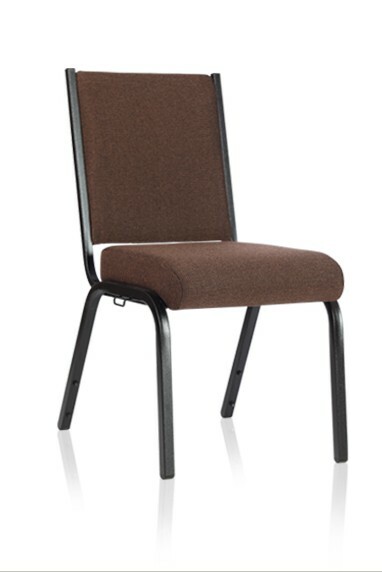 The 1100 Series of Folding Chairs features an 18-gauge 7/8” round tubular frame as well as three u-shaped double riveted cross braces. The frames of these chairs are powder-coated and have double hinges for added stability and durability. National Public Seating even adds color coordinated V-tip plugs for added stability with color coordinated polypropylene glides. 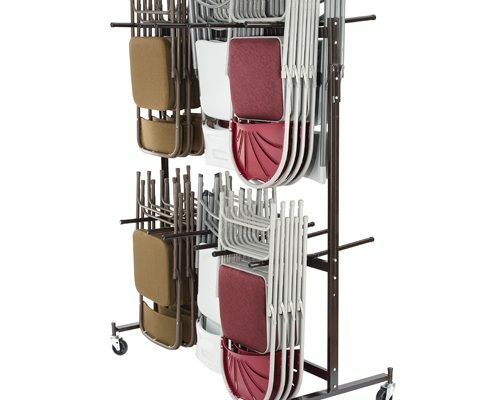 The 1100 Series features an unique full size double contoured high fan-back and a waterfall seat. These chairs will stacks up to 26 high on our DY-1100 Chair Dolly (also on sale this month)! These chairs ship in quantities of four (4). We also offer discounted shipping on these chairs and storage dollies can ship on the same order. 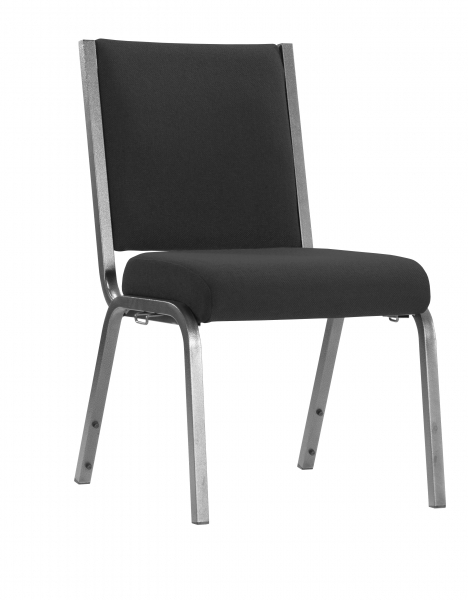 This is our lowest price ever on these quality folding chairs from National Public Seating. $23.74 EACH LIMITED TIME OFFER! 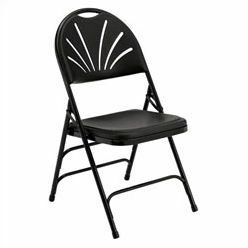 This is a limited time offer on National Public Seating Folding Chairs. or you may use the form below to contact us.